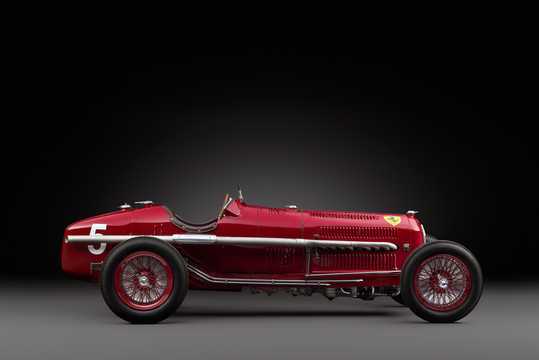 Alfa Romeo was founded in 1910 in Milan, at the beginning only as A.L.F.A., "Anonima Lombarda Fabbrica Automobili", och almost immideately it started its venture in motor racing. 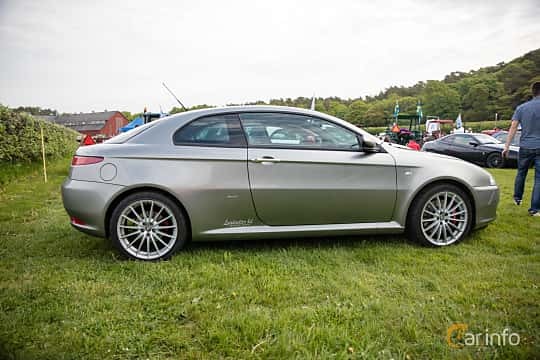 The name Romeo derives from Nicola Romeo who turned the company into an arms manufacturer during the first world war. 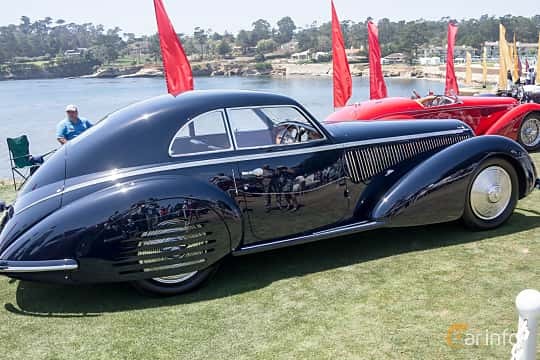 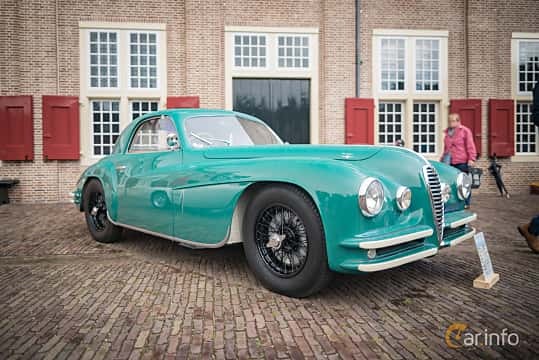 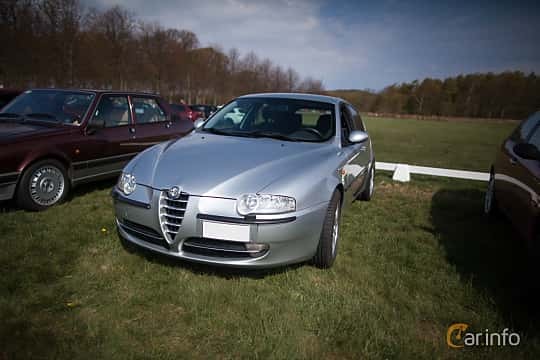 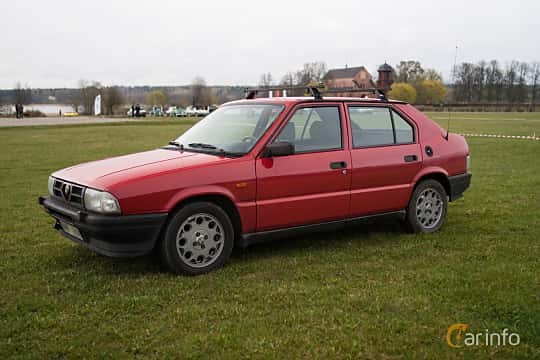 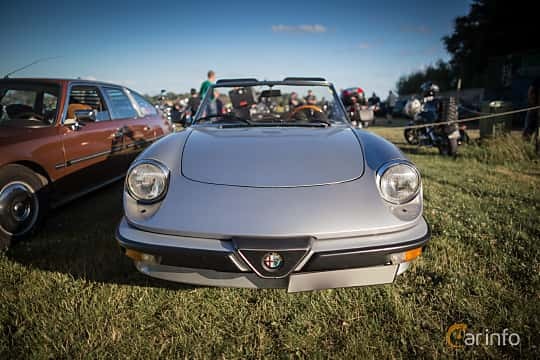 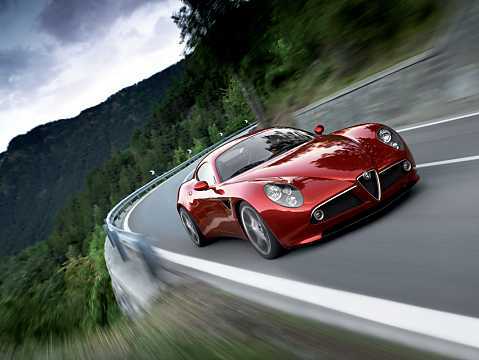 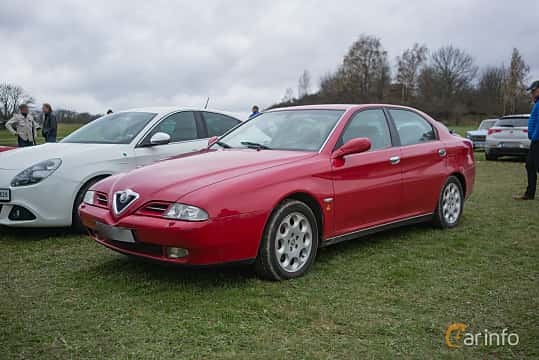 After the war, Alfa Romeo went back to making cars. 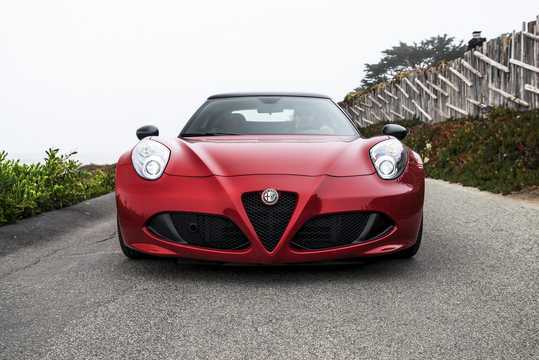 Even though path has been winding, they've stuck to it and given the world many beutiful cars. 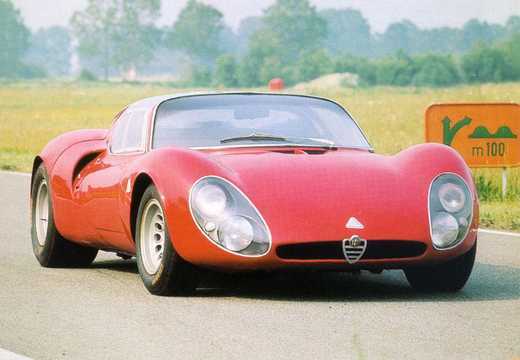 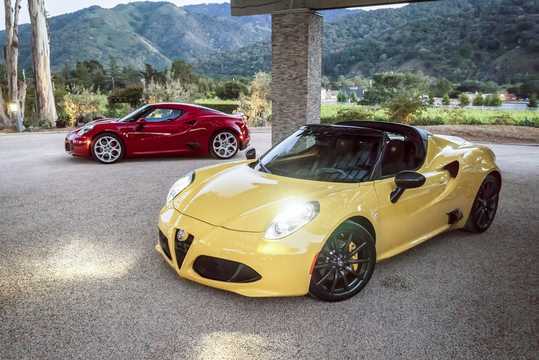 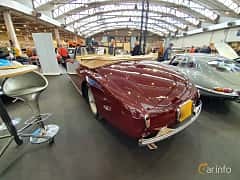 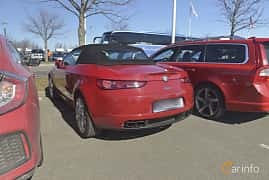 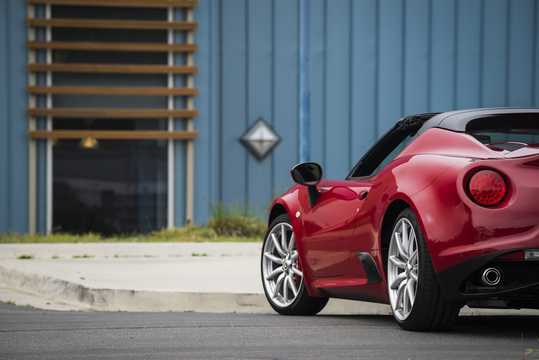 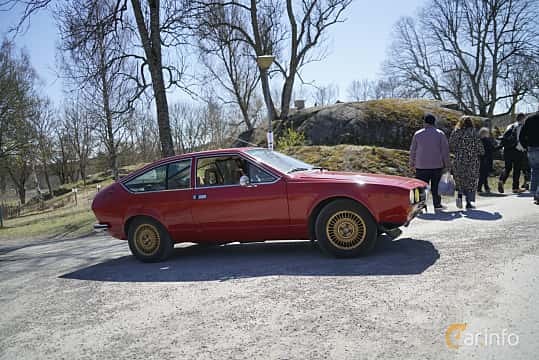 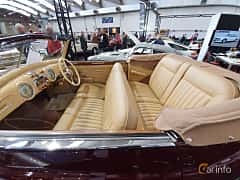 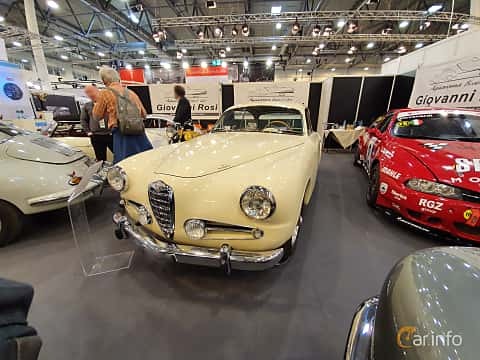 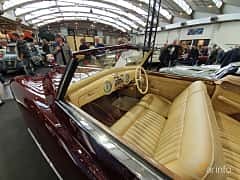 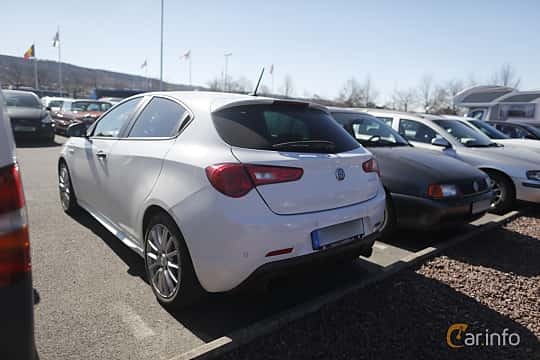 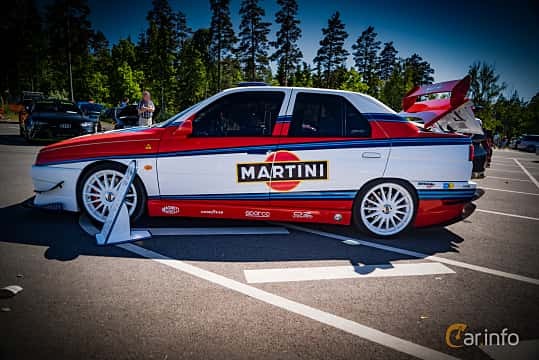 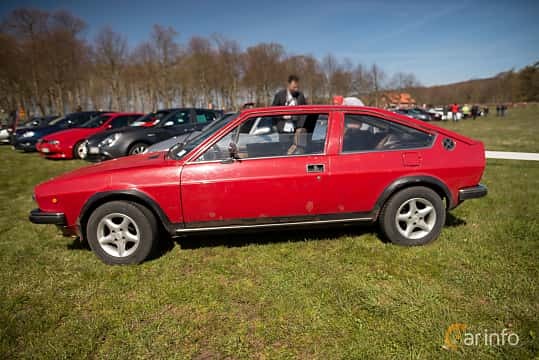 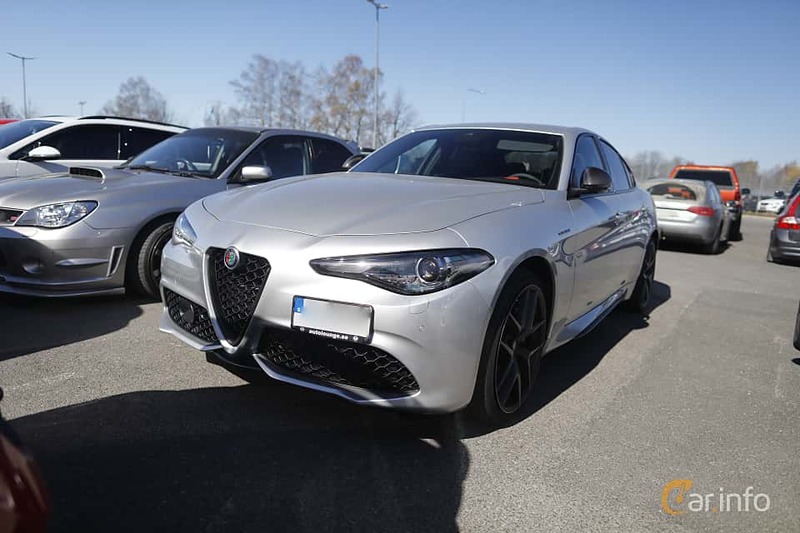 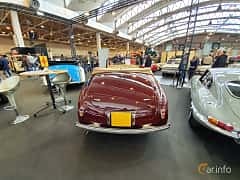 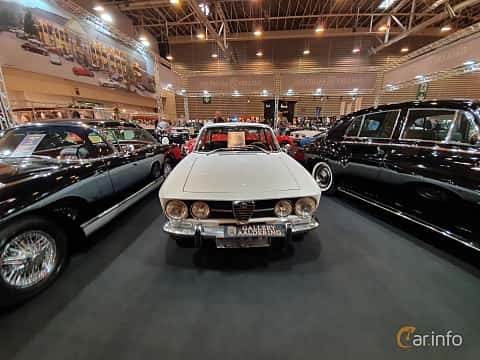 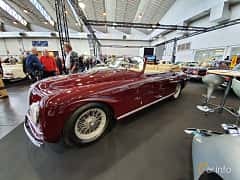 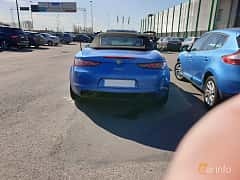 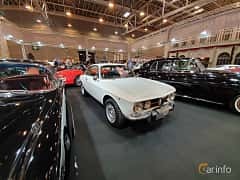 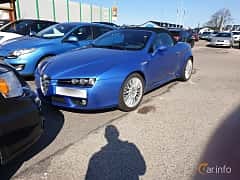 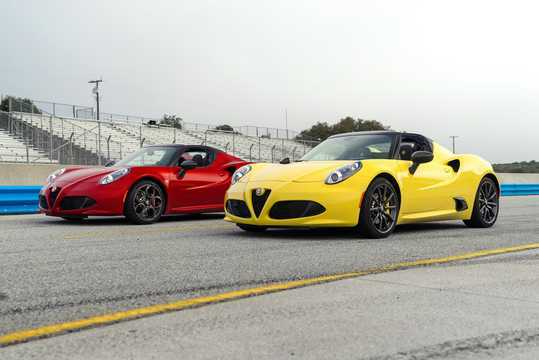 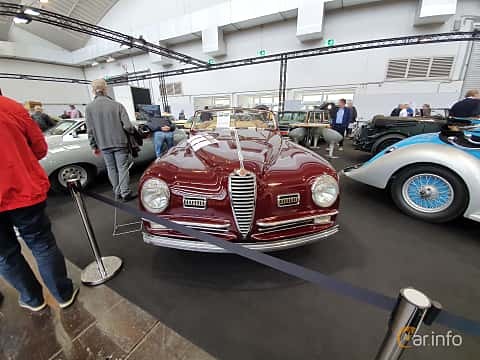 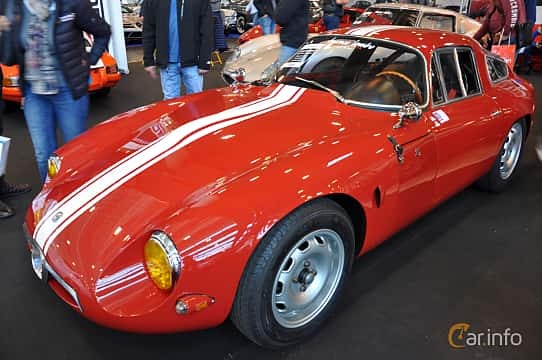 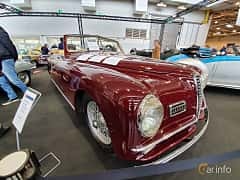 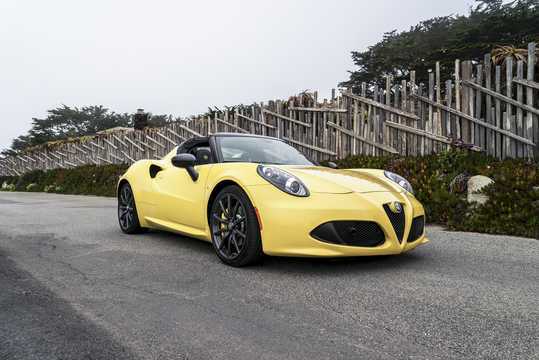 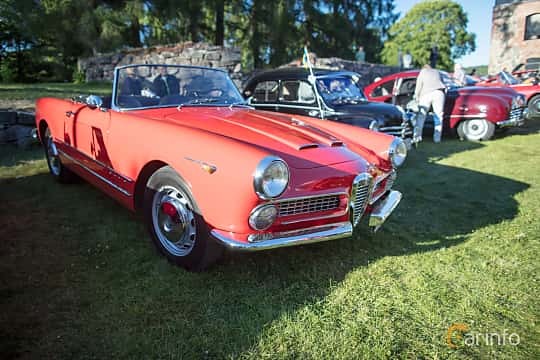 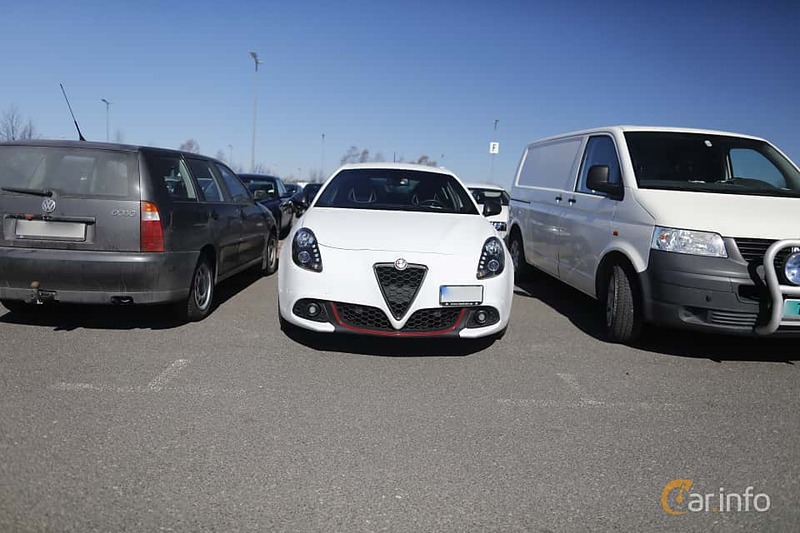 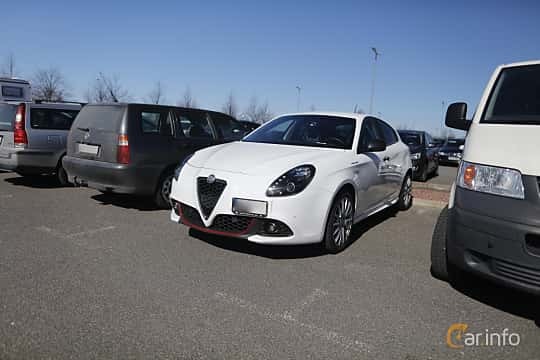 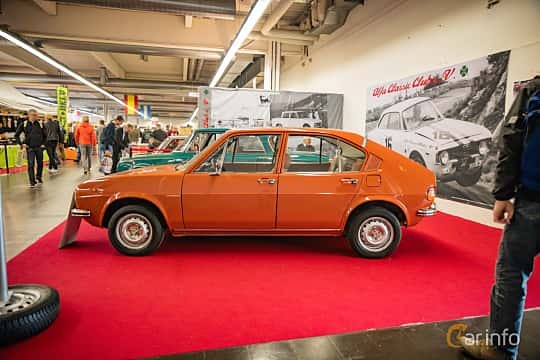 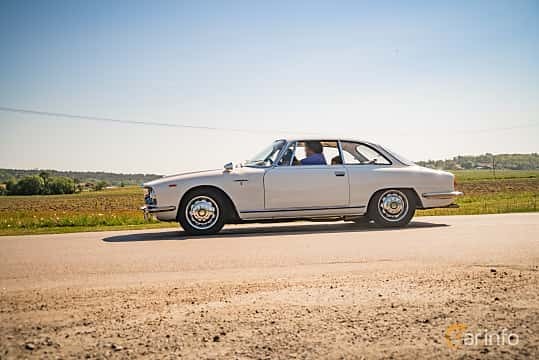 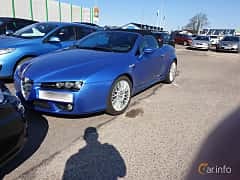 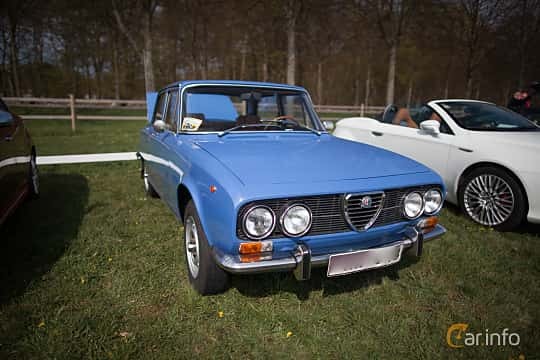 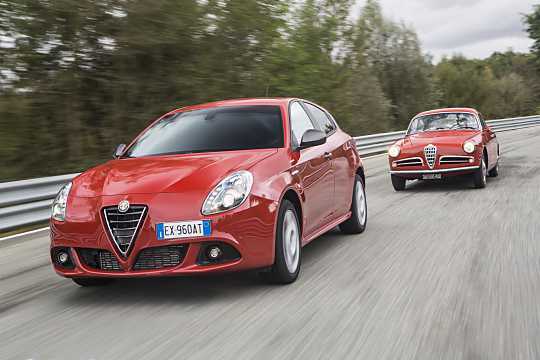 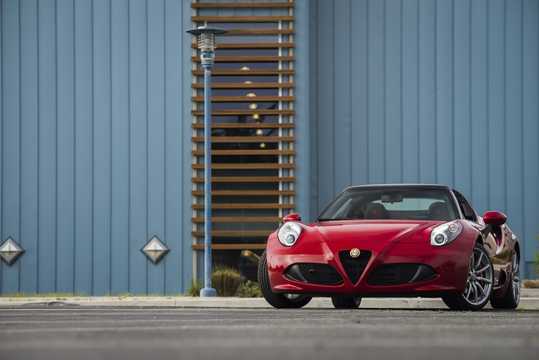 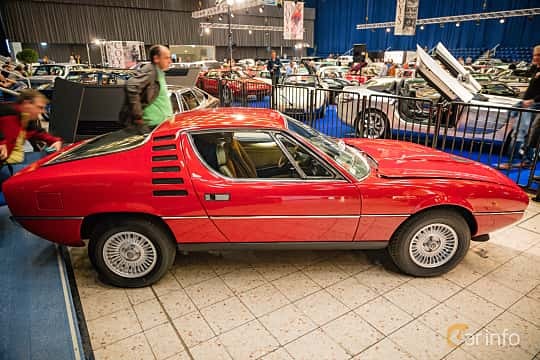 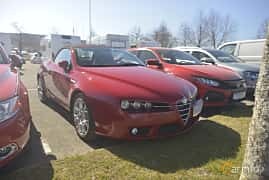 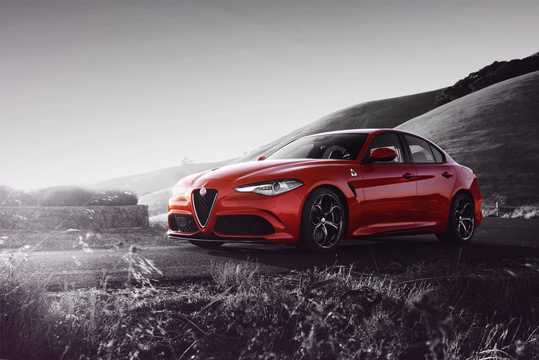 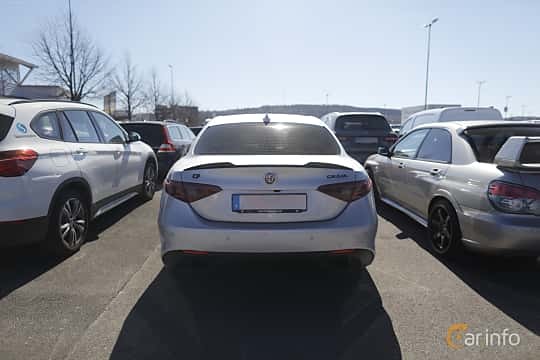 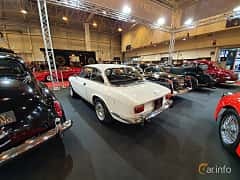 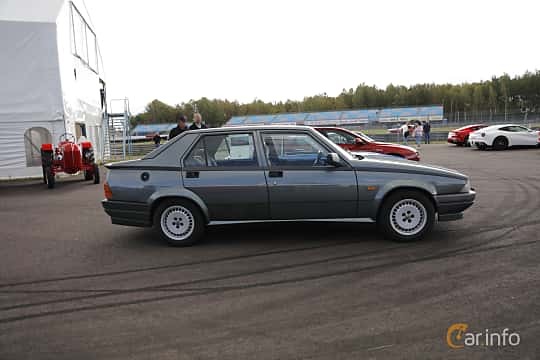 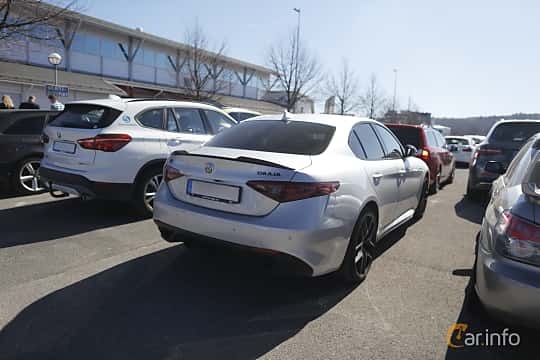 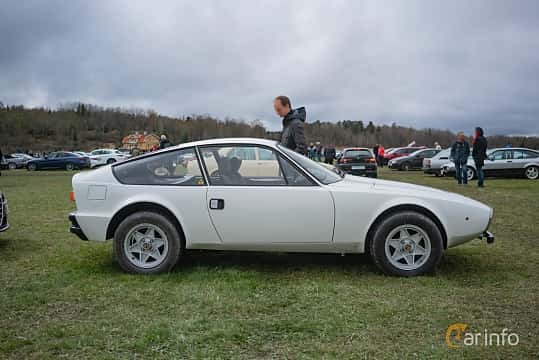 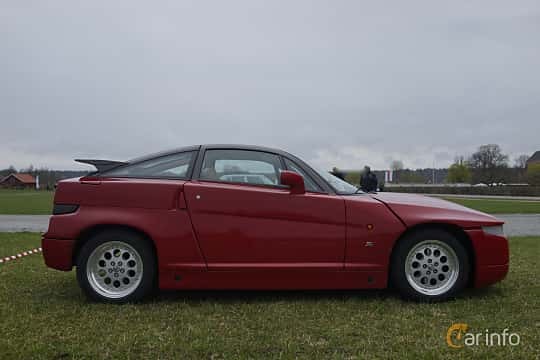 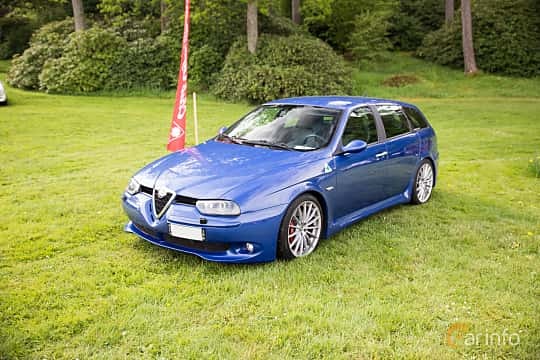 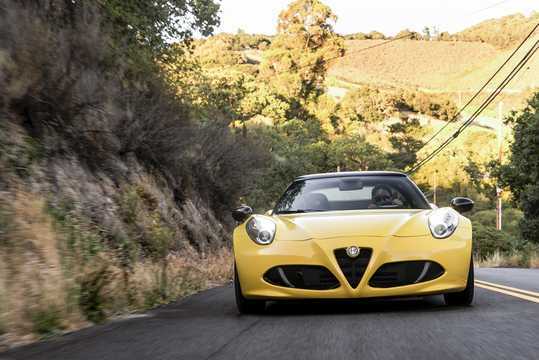 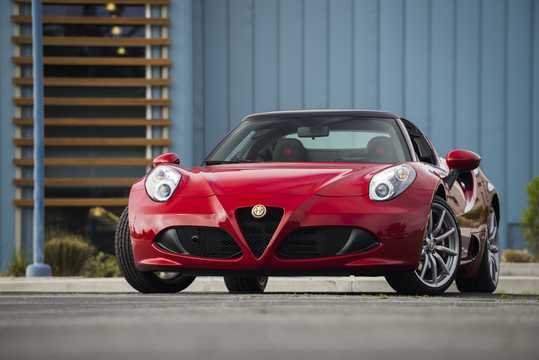 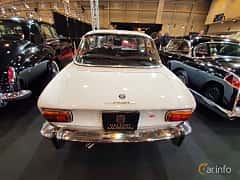 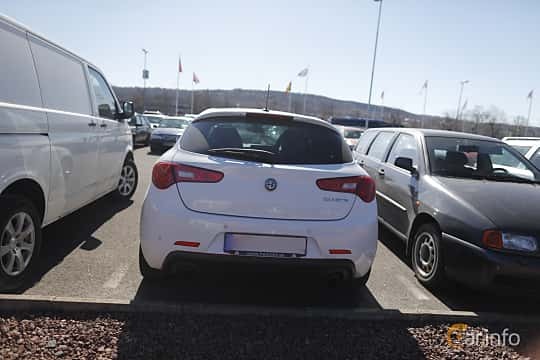 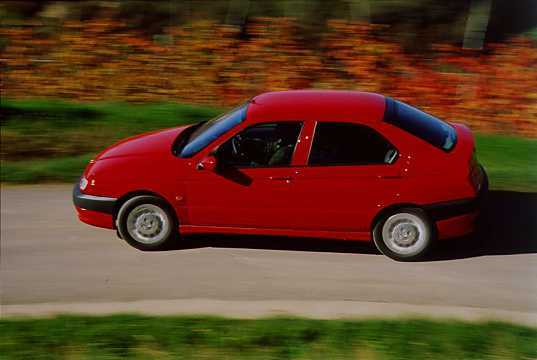 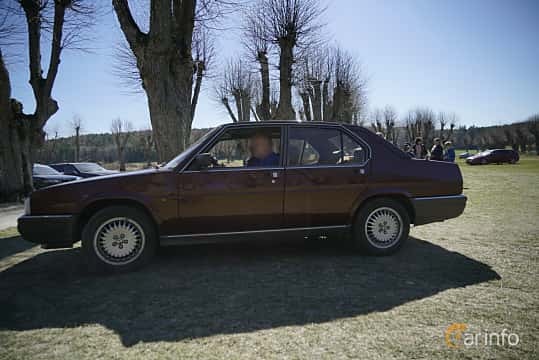 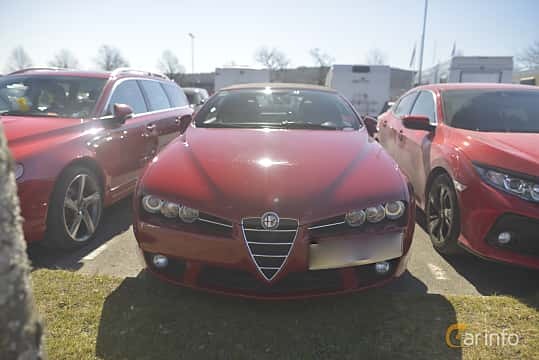 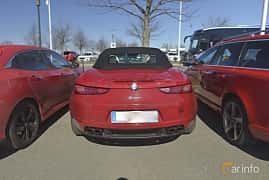 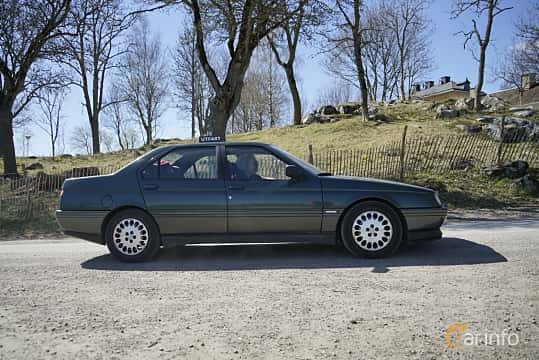 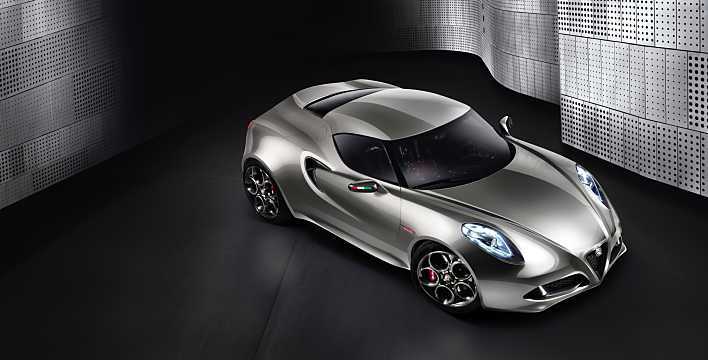 However, Alfa has not only been producing racing cars, good looking coupés and sports saloons, lorries, vans and aircraft engines has been made by the company. 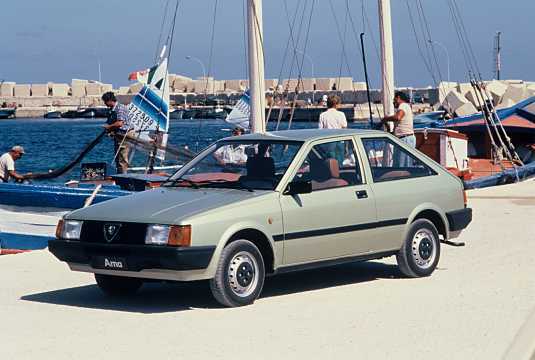 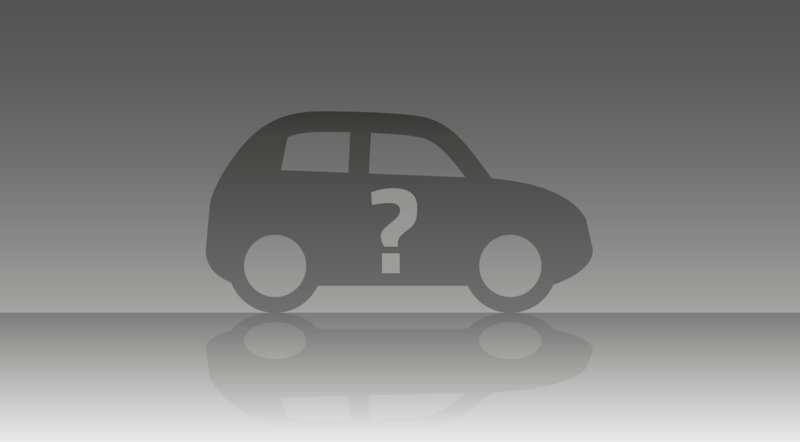 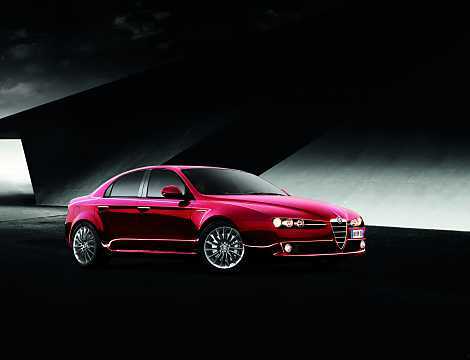 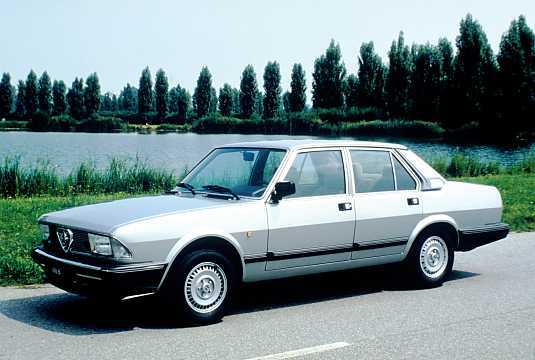 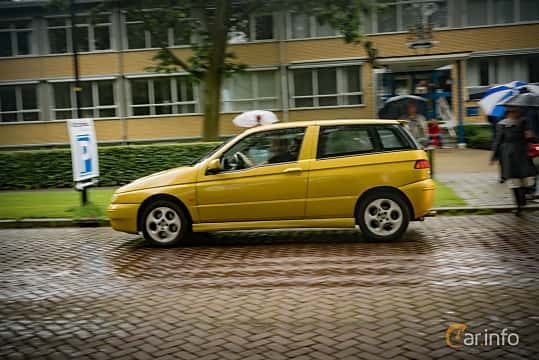 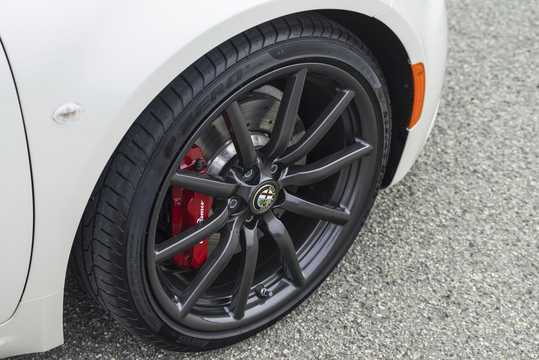 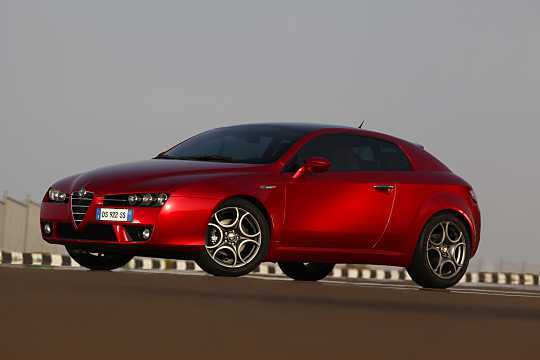 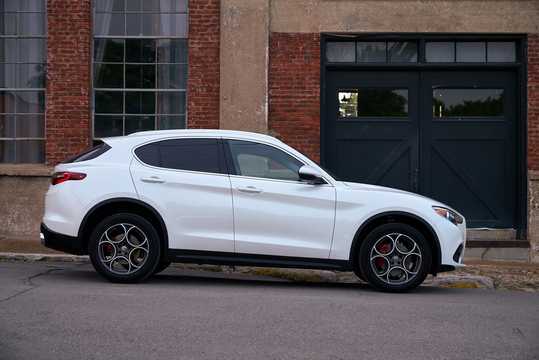 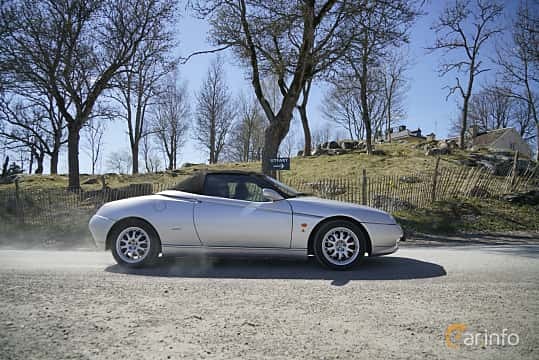 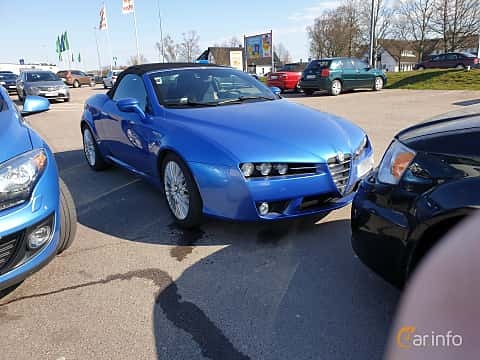 Since 1986, Alfa Romeo is a part of Fiat, and because of that now brand of Fiat Chrysler Automobiles.